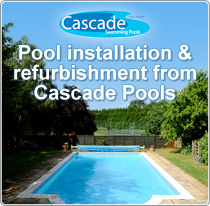 These tablets are designed to slowly erode over 3-5 days depending on the water flowing over them. 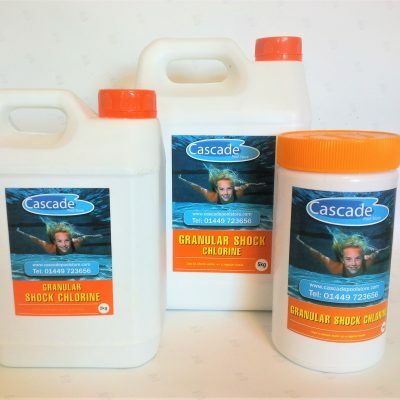 Note: As the tablets release chlorine relatively slowly it may be necessary to shock dose or oxidise prior to their use to first establish some chlorine more rapidly. 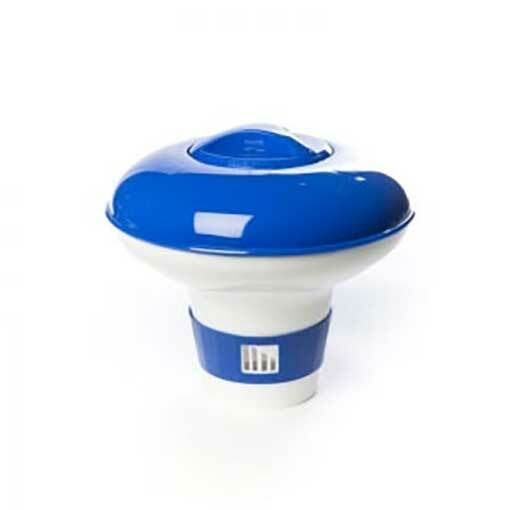 Application Instructions: Place one tablet in the skimmer basket per 45,450 litres (10,000) gallons and adjust tablet numbers as necessary to take account of your water flow to achieve 1-3 mg/l (ppm) relatively consistently. If using a Floating Dispenser fill with tablets and adjust the aperture mechanism to obtain the desired chlorine range of 1-3mg/l (ppm). 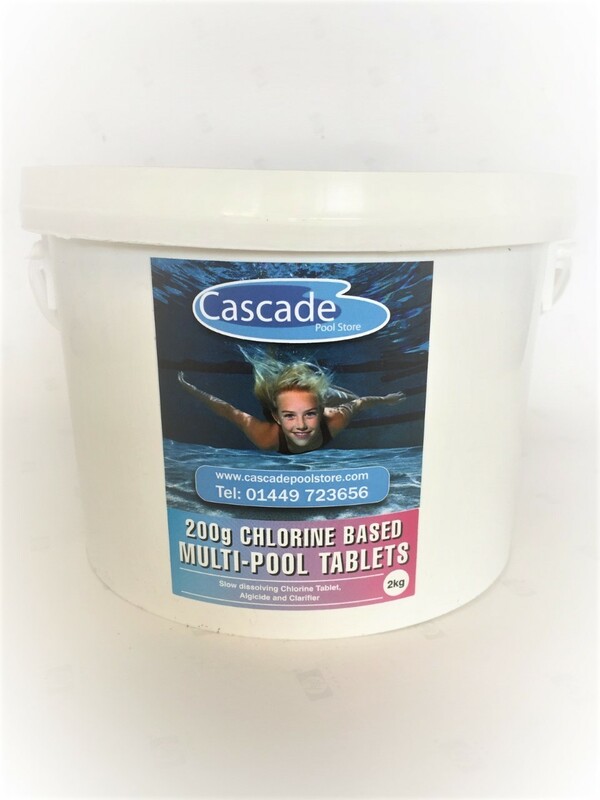 Alternatively keep the dispenser aperture constant and vary the tablets inside to achieve the ideal chlorine range. The dispenser should be removed from the pool while swimmers are bathing. Chlorine Feeders: Few feeders take the 200g tablet so the smaller 20g tablets may be required. 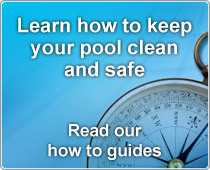 Fill the dispenser and follow feeder instruction manuals on flow regulation to maintain 1-3 mg/l (ppm) chlorine levels. 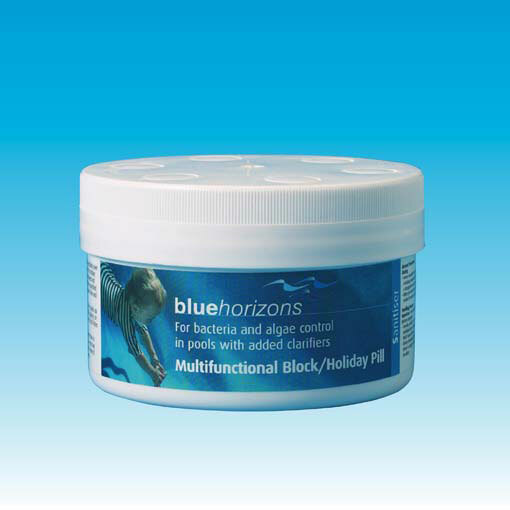 Multifunctional 200g Stabilised Chlorine Tablets.